Home / Unlabelled / Residents Of Ibeju-Lekki, Lagos Lose Valuables Worth Millions To Flood . Residents Of Ibeju-Lekki, Lagos Lose Valuables Worth Millions To Flood . 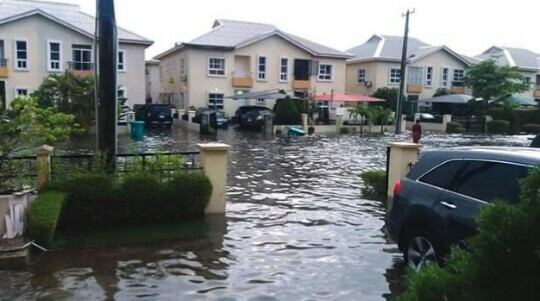 Some residents of Ibeju Lekki in Lagos on Saturday lamented their loss of valuables worth millions of Naira to flood caused by persistent rainfall, coupled with poor drainage facilities in the area.